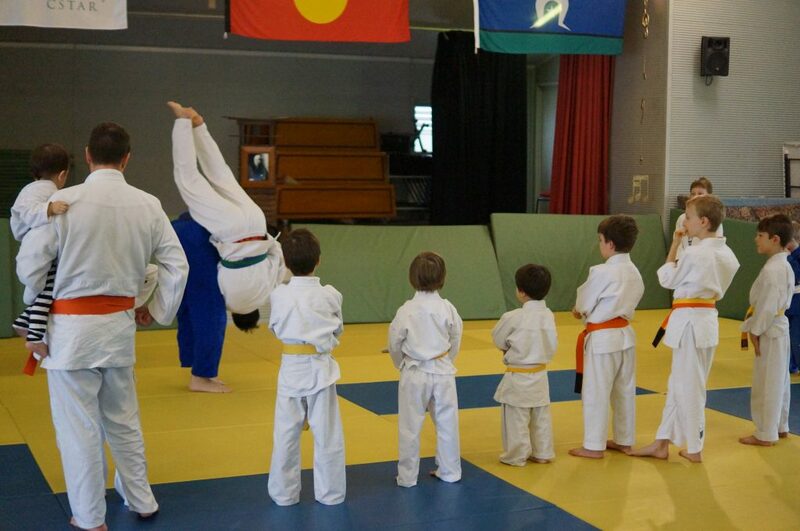 MTG JUDO CLUB CORINDA in Brisbane’s western suburbs is a fun community Judo club for kids and adults run by Maurice Mirabito (6th Dan) and Jerome Wahl (1st Dan). Formerly the Y-West club at Jamboree Heights YMCA, where Sensei Maurie served the community for 33 years teaching Judo to thousands of local kids and adults, the club moved to its new premises in at Corinda State Primary School in early 2019 where it continues to serve the local community via the teachings of Jigaro Kano and the Olympic sport of Judo. Formerly the Y-West club at Jamboree Heights YMCA, where Sensei Maurie served the community for 33 years teaching Judo to thousands of local kids and adults, the club moved to its new premises in at Corinda State Primary School in early 2019 where it will continue to serve the local community via the teachings of Jigaro Kano and the fun sport of Judo. JUDO, (which means “Gentle Way’) is a modern martial art and Olympic sport created in Japan in 1882 by Jigoro Kano. Whilst Judo was derived from the traditional Japanese Samurai martial art of Ju-Jitsu, Professor Jigoro Kano removed the punching, kicking and striking and consequently a safe sport was developed. The result in an exciting sport which improves health and fitness, offers excellent self-defence and gives people of all ages and abilities the opportunity to participate in the second most popular sport in the world. Judoka (people who practice Judo) can participate at a number of levels according to their abilities and goals, including simply training at club level, competing in local competitions, or progressing through to State, National and even International level events. 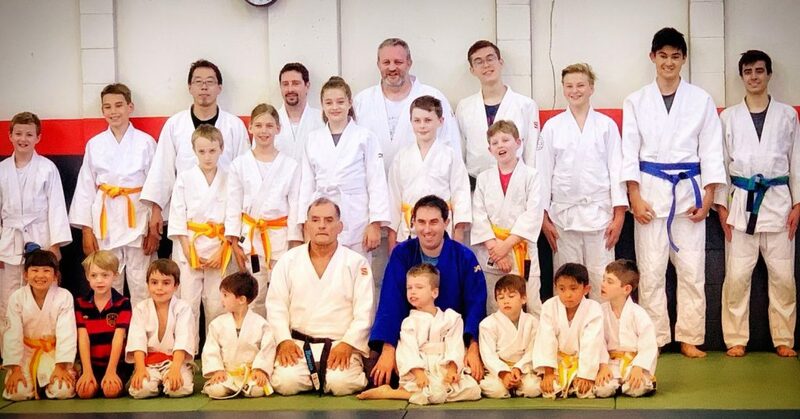 At MTG Judo we are a welcoming, friendly club with all ages participating, from very young children right through to veteran-level participants. With Judo, everyone can take part, have fun, make new friends and enjoy improved fitness and confidence along the way.